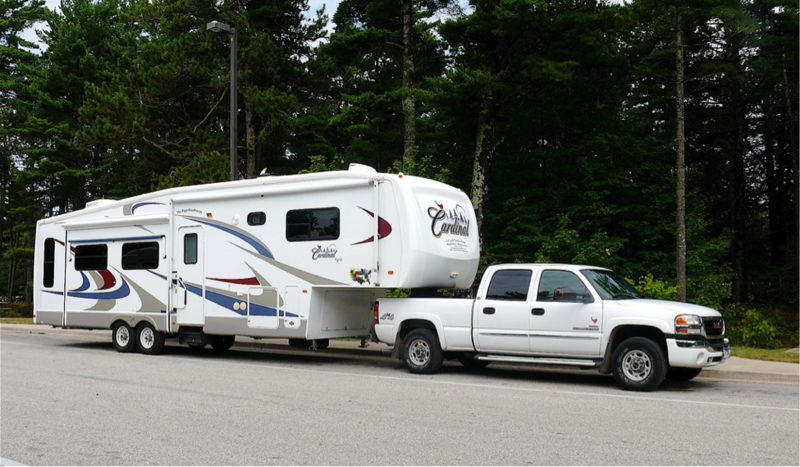 Pulling a fifth wheel or travel trailer is not everyone’s forte. 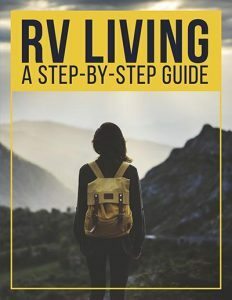 It can be a nerve racking process for the new RVer, and unfortunately, sometimes even the so-called experts that sell and or service RVs can provide poor or unreliable information about towing and RVs. Fortunately, your towing and hitching just got a whole lot easier and safer with a helpful website offering two mobile apps designed to promote safety when it comes to RV towing. Fifth Wheel St. is a website which promises to promote RV safety. 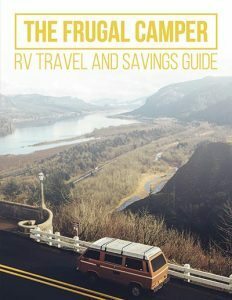 The site provides educational materials, including simple weighing worksheets, and a free web-based RV safety calculator. Along with all that website offers, they also have two great mobile apps to make towing safe and easy. 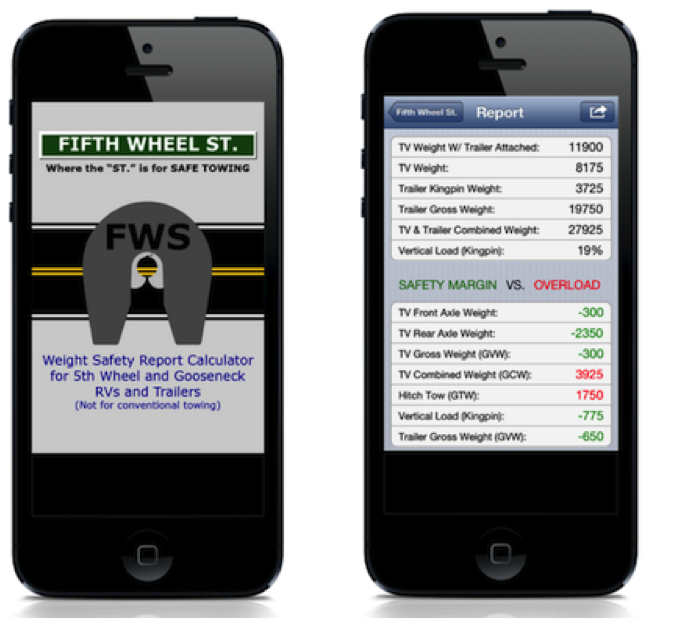 The Weight Safety Report App provides an industry leading thirteen-point weight safety report. Have you ever wondered if the vehicle you are towing a trailer or a fifth wheel with is properly designed for the job you are expecting it to do? Would it surprise you to discover that the number one cause of road mishaps with RV’s and trailers is overloading? This can cause steering problems, tire blowouts, and fishtailing. It even results in vehicle overturns causing injuries and death to drivers and the vehicles into which they collide. With the Weight Safety App you can properly calculate your weight to promote safety, increase vehicle performance and decrease fuel consumption. The RV Tow Check App supplies all manufacturers’ weight safety and warranty warnings. It displays realistic towing capacity for fifth wheel and conventional trailers, and gives immediate results of various kingpin or tongue weight percentages. 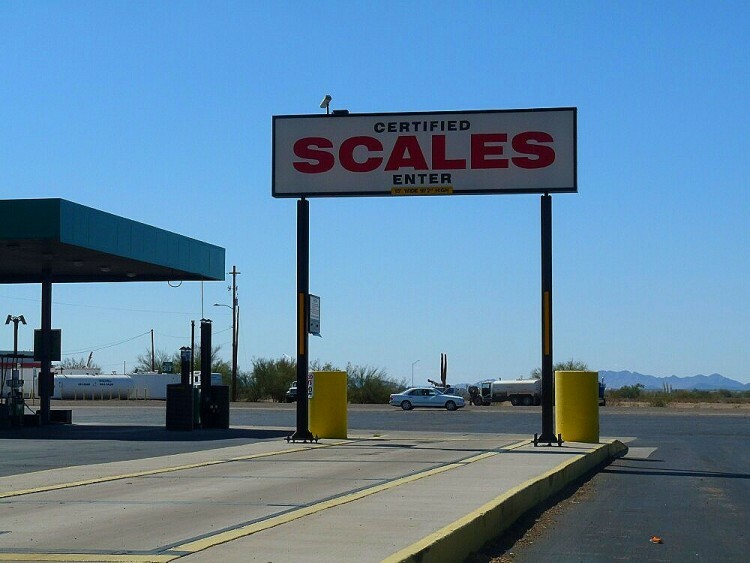 If you want to know how much weight a truck or SUV can tow, this is place to turn. Using sophisticated math formulas to preform multiple calculations this app will important safety decisions when it comes to purchasing a truck, trailer, or fifth wheel. This web based app is free and available through the Fifth Wheel St. website. Thanks to modern technology there is no reason to feel intimated or fearful when it comes to towing a fifth wheel or travel trailer.